Domestic Infant Adoptions can be completed through an adoption agency or adoption attorney. 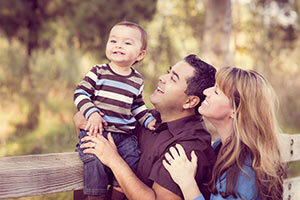 Click here for a directory of adoption service providers in Texas. 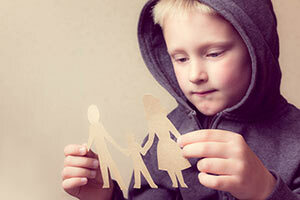 Foster Care Adoptions in Texas can be completed through the Department of Family and Protective Services. Join the Texas adoption group in our community! >> Can I adopt in Texas? 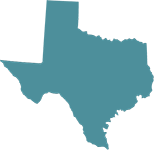 >> What Adoption regulations exist in Texas? 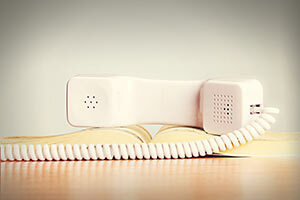 >> Is adoption assistance available in Texas? Can I Adopt in Texas? Parents must be at least 21 years old to adopt. You must be financially stable. You must provide family and non-family references. You can be single, married, or divorced. Parents must submit to a home study. What Adoption Regulations Exist in Texas? Finalization: The average time between TPR and adoption finalization in 2014 was 15.6 months. 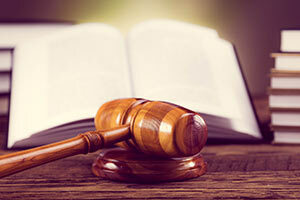 Review Texas adoption laws in detail. Is Adoption Assistance Available in Texas? Many of the children waiting to be adopted in Texas have special needs. Federal (Title IV-E) and state (non-IV-E) programs exist to help adoptive parents meet their child’s needs. In Texas, the basic monthly amount starts at $400 and can be negotiated with the state. For more information on adoption assistance please visit NACAC.org. Texas gives full effect and recognition to adoptions finalized abroad in compliance with U.S. and international law. Readoption is an option but not a requirement in Texas. Parents wishing to receive a US state birth certificate for their child must submit a readoption or validation of a foreign adoption decree. Adoptions in Texas can be completed through the Department of Family and Protective Services. Parents must be at least 21 years old. Applicants must be financially stable, provide references, and complete a home study. Licensed adoption agencies may advertise for the services they provide. Parents must wait at least 48 hours after the birth of their child to give their consent to an adoption. Consent can be revoked at any time before the final adoption order in court. The following birth parent expenses are permitted: health professionals, legal fees, medical fees, and necessary pregnancy fees. A paternity registry does exist for unmarried fathers to receive notice of adoption proceedings. The average time between termination of parental rights and adoption finalization in 2014 was 15.6 months.